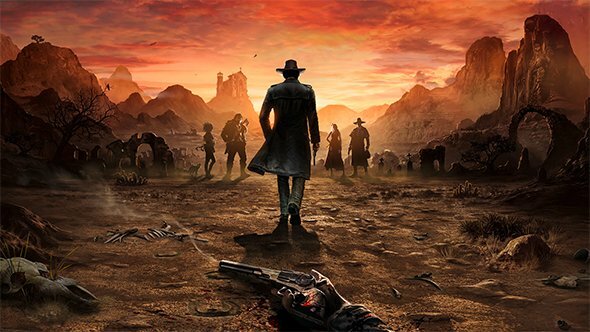 THQ Nordic and German game studio Mimimi have announced the development of Desperados 3. Heavily inspired by the first game of the franchise, Desperados: Wanted Dead or Alive, Desperados 3 will allow the player to approach each mission with a wide variety of different solutions and routes. As the player’s gang will always be outnumbered, only smart use of both the environment and each Desperado’s unique character skills will guarantee a victorious outcome. 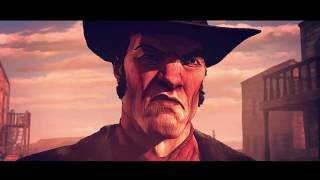 Desperados 3 is a modern real-time tactics game set in a harsh Wild West scenario. You take control of a ragtag band becoming a highly functional group of unlikely heroes and heroines. The very different strong personalities struggle to cooperate at first, but ultimately join forces to combine their distinctive specialties and challenge a seemingly superior foe. Desperados 3 is planned for release on PC, Xbox One, and PS4 in 2019. There are currently 0 members and 74 guests on the website right now.